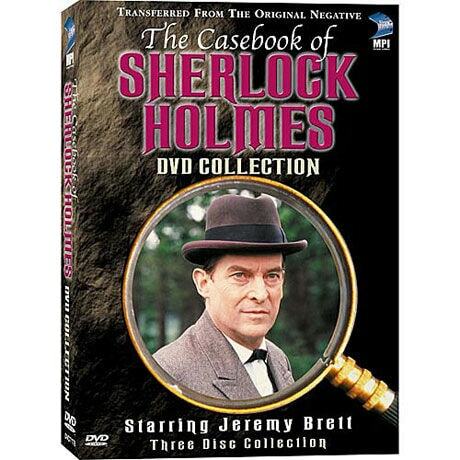 From 198494, Jeremy Brett was the definitive interpreter of Sir Arthur Conan Doyle’s great detective. 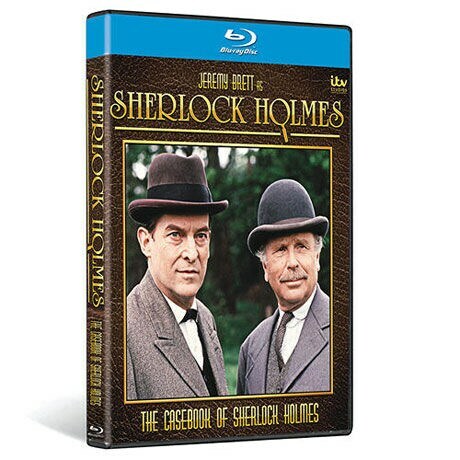 This set includes 6 riveting cases from the long-running British television series. 390 min. on 2 DVDs or 1 Blu-ray.